Select your length and styles, we take care of the rest. 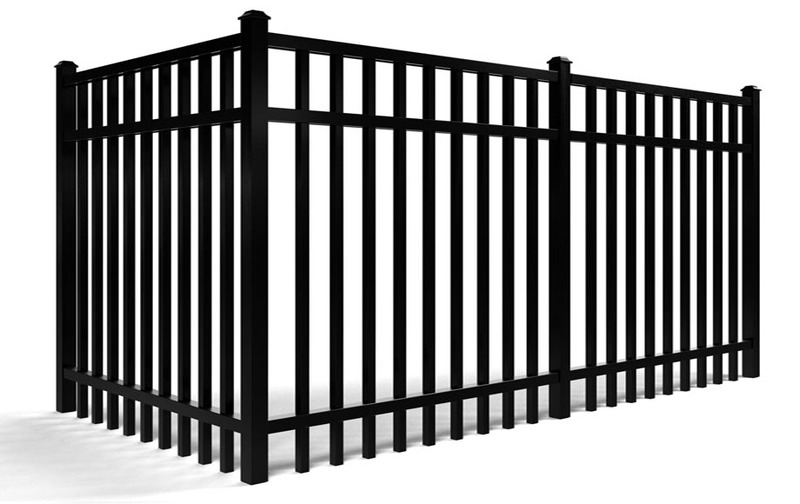 Fence Workshop sends you everything you need to build your beautiful, new aluminum fence. That's our no hassle guarantee. 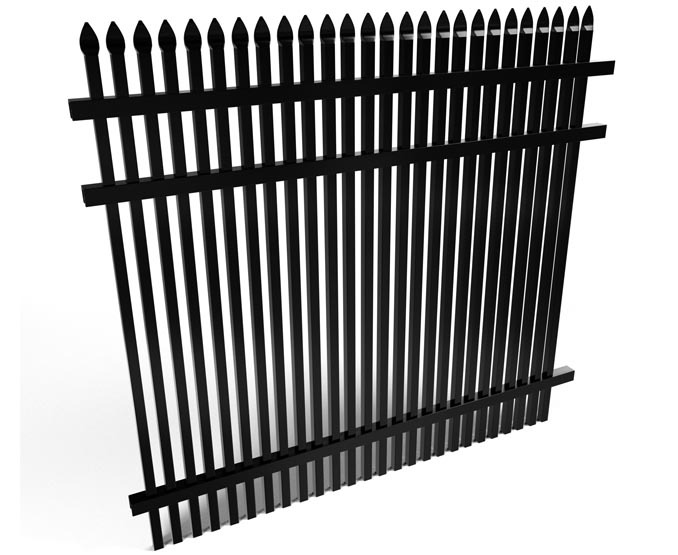 Buying a fence can be an overwhelming process for anyone and especially so for those unfamiliar with fencing materials. Fence Workshop offers an easy solution that saves time and eliminates the guess-work, making sure you’ve got everything you’ll need to build a beautiful, complete aluminum fence. 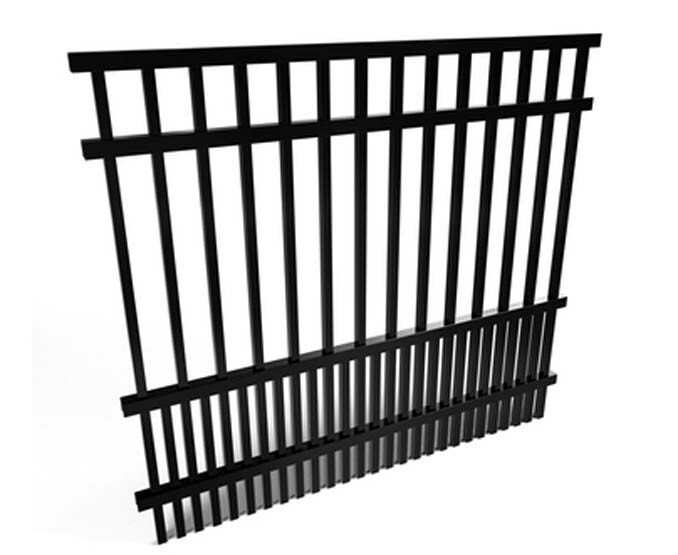 How Do All Inclusive Fence Kits Work? – How much footage will I need to cover? – How many corners will my layout include? – Will my fence come to an end point? If so, how many? What If I Need Extra Pieces Of Material? 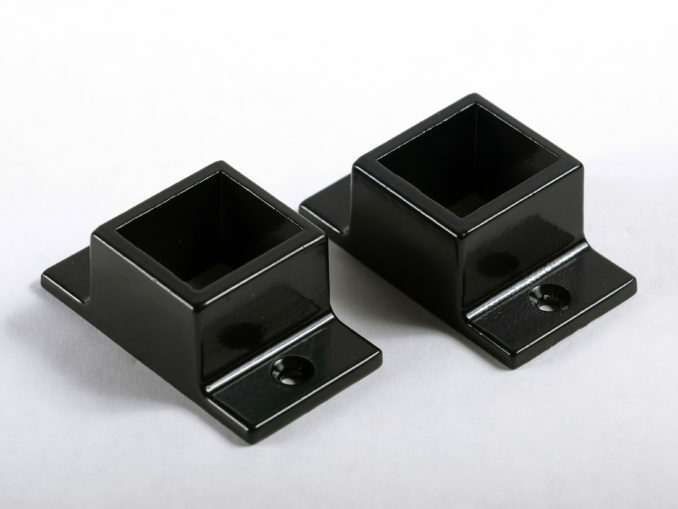 If you find that a package mostly fits your desired layout but you’ll need an additional piece of material, such as a corner post, you can always purchase it separately. There will be additional materials in the style you’ve selected listed at the bottom of the fence kit page that can easily be added to your cart. 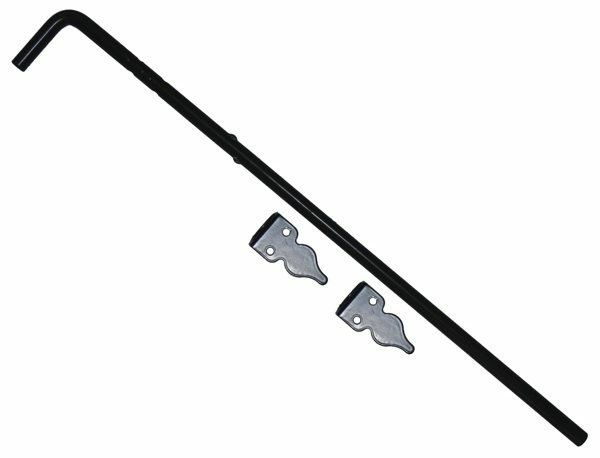 Once you’ve received your all inclusive fence kit, the next step is to get it installed. Whether you’ll be installing yourself, or hiring an installer, our installation guide is here to make the process stress free. 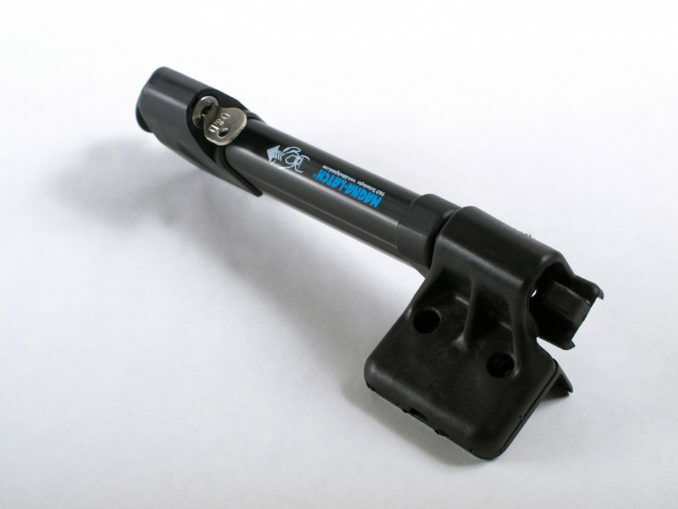 Once you’ve purchased a kit, you’ll receive an email with a detailed installation video as well as a downloadable PDF outlining the various steps and tools required. You can also access these materials here on our installation page. 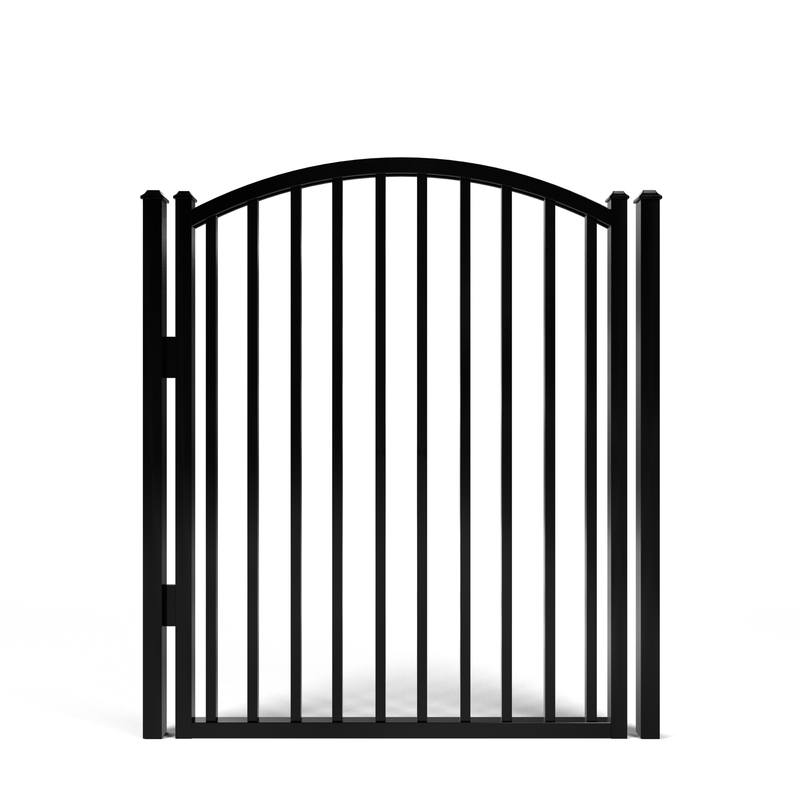 Here at Fence Workshop, we want to supply the highest quality aluminum fence panels, gates, and accessories to our customer’s doorsteps. We also want to make the process as straight forward as possible. Purchasing aluminum fence materials online can be an overwhelming task, especially for those unfamiliar with the process. Fence Workshop creates a user friendly process and offers a variety of options to fit customer’s needs. 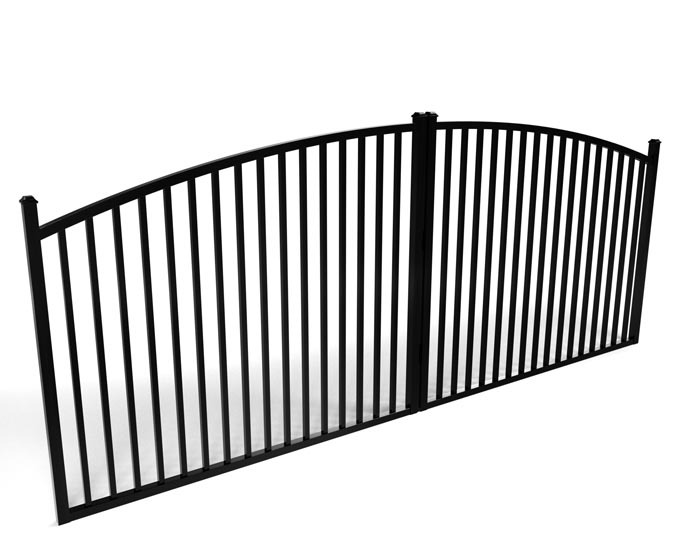 Here at Fenceworkshop.com, our customers can purchase aluminum fence materials a la carte from aluminum fence panels, to aluminum driveway gates and walk gates, to aluminum fence posts and accessories. 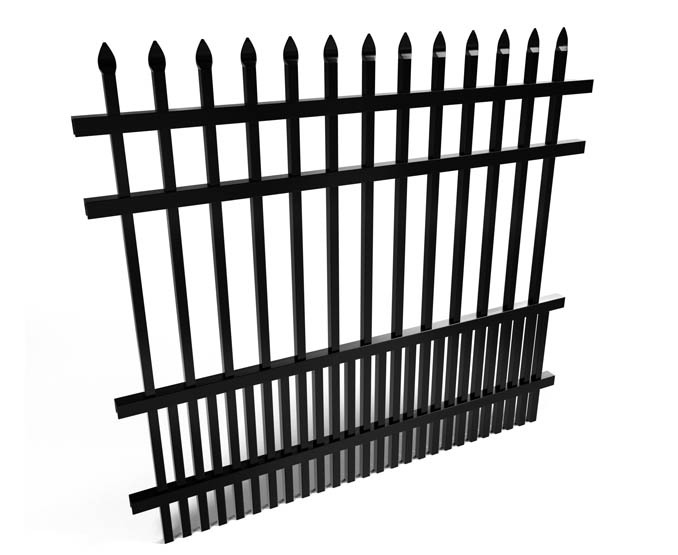 They can also browse our fence kits which bundle everything needed to build a complete fence in the most commonly searched for styles and footages. You’re looking for an excellent customer service experience every step of the way, from your first interaction with us until the job is done exceeding your expectations, and beyond. At Fence Workshop, we pride ourselves on creating that unique customer service experience for each and every person or business we work with. 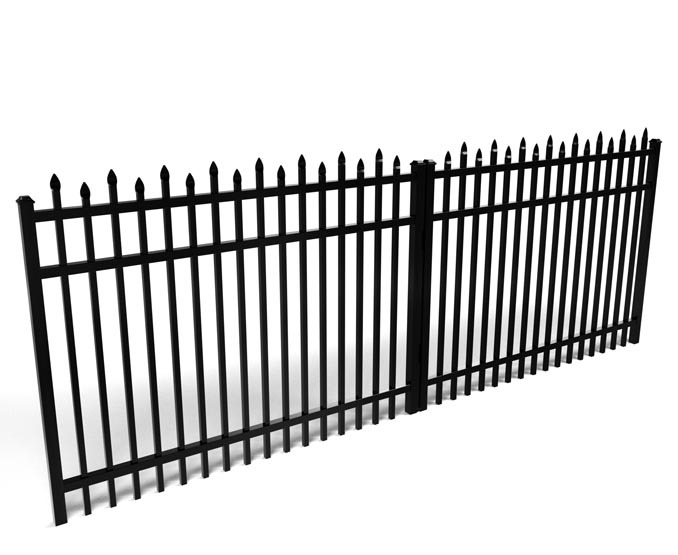 So if you’re looking for aluminum fence supply companies in Atlanta, Alpharetta, Apex, Athens, Augusta, Dunwoody, Durham, Lawrenceville, Marietta, Raleigh, Roswell, Sandy Springs, Tucker, Orlando and all across the Southeast; we want to be your go-to fence company! When it comes to our fence company’s continuous efforts to innovate and satisfy customers, we invite you to see that there are simply no limits. Our close-knit team of experienced designers, project managers, wood craftsmen, fencing experts and customer service representatives are qualified to meet your fencing needs in Atlanta, Athens, Raleigh, Durham, Orlando, and other Southeastern cities. We supply countless types and styles of fences, gates and automated gate operators. Our fencing experts are some of the most experienced anywhere, with unparalleled fencing knowledge of pine and cedar wood privacy, wooden board, residential and commercial chain link, metal, aluminum, steel, farm, dog, pool and security fences. 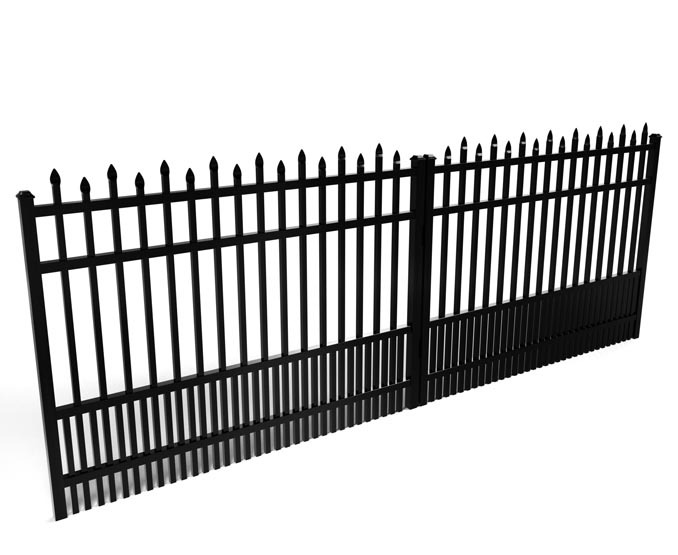 Fence Workshop™ also specializes in many other common styles of fencing such as vinyl, picket, split rail, wrought iron and athletic and industrial fencing. 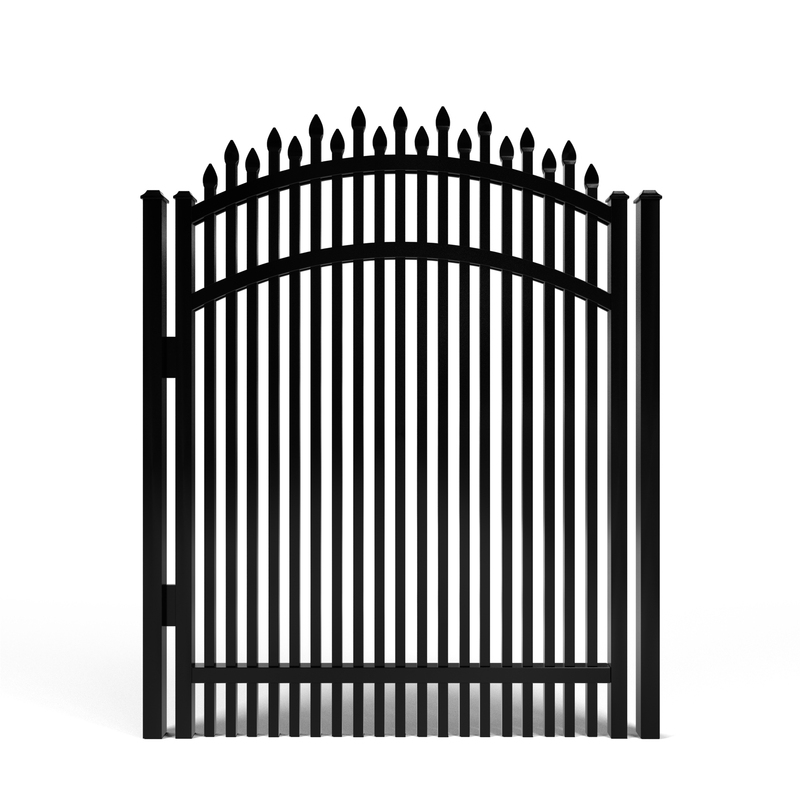 Other services provided by us include material supply, fence repair, fence removal, automatic driveway gates, gate openers and access control systems. A Fence Team that Never Stops Improving! 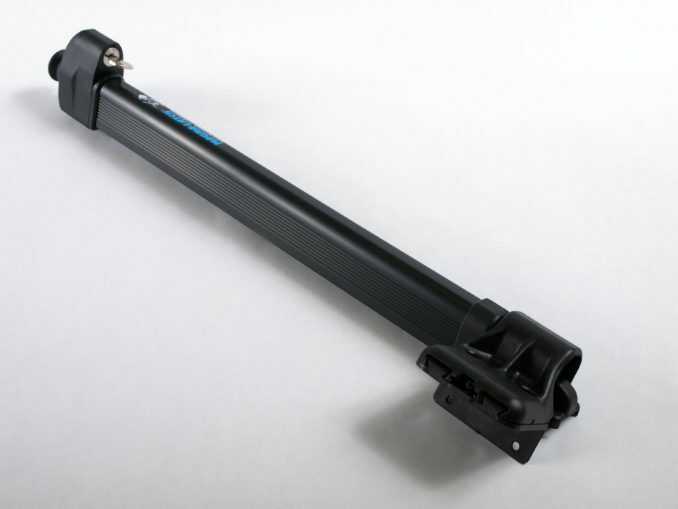 Best In Class Manufacturers’ Warranty. Unlike some other fence companies in the Southeast, we are so confident in our products that we gladly offer extensive warranties for every fence product we sell. 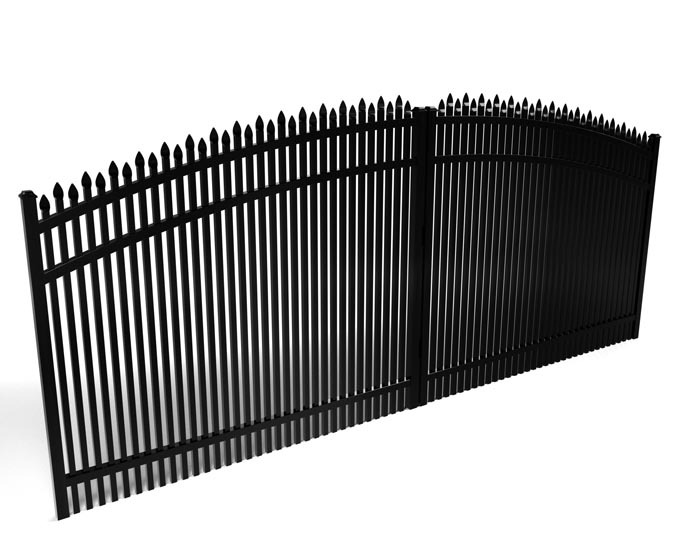 All of our fence products are American made to the highest standards around. Unmatched Experience & Capabilities. Fence Workshop is recognized in the top 2% of fence companies that have American Fence Association Certified Fence Professionals (CPF) on staff, as well as in the top 1% of fence companies that have one or more architects on staff. Exclusive designs. Over our years of experience in supplying and designing fences, we have created exclusive designs you can only find from us. We know you have an eye for beauty and value-adding quality; so do we. That’s why we’re proud to offer you many unique choices for your residential, commercial, or industrial property. 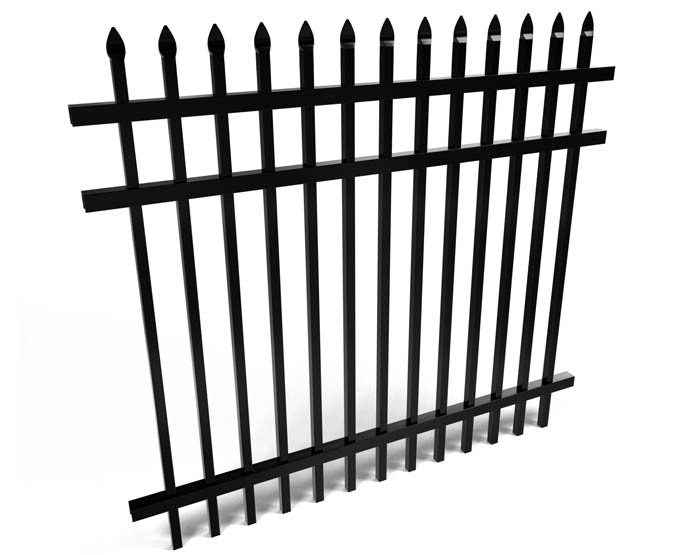 With us, you don’t have to wonder whether you chose the best fencing for your wants and needs. Insured and Bondable. If it does not go without saying, Fence Workshop, is licensed, bondable and fully insured.